“In real life, that’s a Hard Rock Cafe.” It was a throwaway comment that launched the developer watching over my shoulder into a lengthy explanation of licensing deals and how it would be prohibitively expensive for Ubisoft to get real brands into Watch Dogs 2. 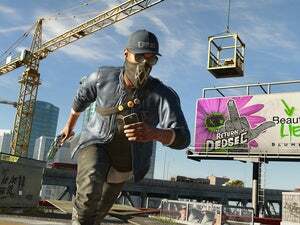 I have little inherent faith or interest in Watch Dogs 2. After the middling mess of the first game, I find it hard to get excited about what’s essentially just modern-day Assassin’s Creed, with all of its banalities but without the simultaneous history lesson and ten years of sunk-cost fallacy to keep me playing. I am however fascinated by digital tourism, and in that regard, Ubisoft is in a category all its own. Watch Dogs, Assassin’s Creed: Unity, Assassin’s Creed: Syndicate, The Crew, The Division—they're mediocre games, but incredible worlds. The most expansive, yet detailed and intricate, scale models ever created, I’d warrant. 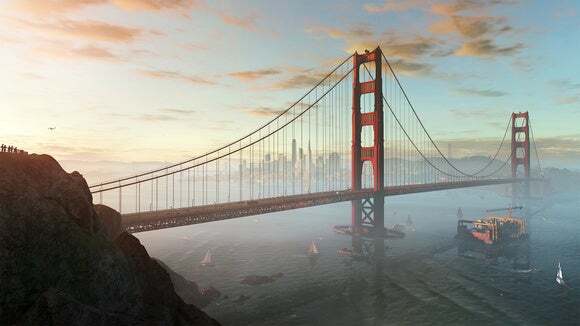 If nothing else, Watch Dogs 2 looks like it will continue that legacy with its large-scale reproduction of the San Francisco Bay area. The Golden Gate Bridge, Coit Tower, the Transamerica Pyramid, the Bay Bridge, Pier 39, the Embarcadero—all the big landmarks are here. It goes beyond that, though. With each new generation of open-world games, these cities get a bit more uncanny. The first time I came to San Francisco, I remember navigating (at least in part) by my memory of Grand Theft Auto: San Andreas. Watch Dogs 2? It makes San Andreas look like a crayon drawing. This is...well, it’s San Francisco. It's still not a block for block recreation, of course. 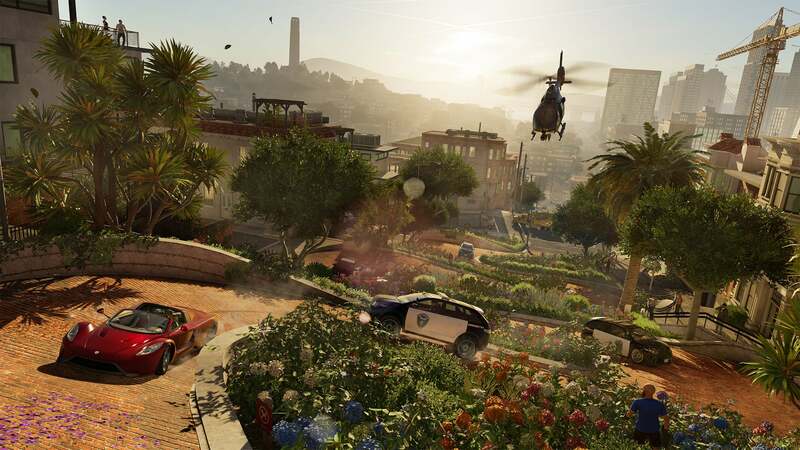 I’m sure in ten years I’ll be saying Grand Theft Auto VII makes Watch Dogs 2 look primitive. If you live in San Francisco, I doubt you’ll find your apartment (unless your apartment is in a major landmark building). But the neighborhoods are there—the warehouses along the Embarcadero, the Bay Window-festooned apartments of downtown, the rows of Victorians arrayed along hillsides out to the ocean. And that’s just what I could see from Coit Tower and Pier 39, where my demo took place. The map is a bit bizzaro-Bay Area, but there’s quite a bit of it. To the south, there's a blend of Palo Alto/San Jose. East Bay is Oakland and Richmond—though no Berkeley for some reason. Then Marin County is mostly a stretched-out Sausalito. As I said: Bizzare. I’m still in awe of it though, and it made an uninspired demo more interesting. My hands-on was standard Watch Dogs stuff—break into a building because some guy with a voice modulator said so, then hack a computer. Then there was a shootout in Oakland. 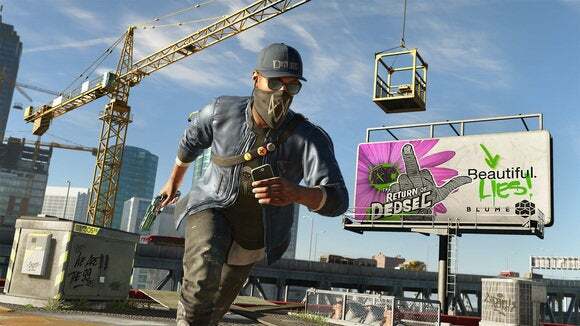 The most I can muster for that side of the game at the moment is a “We’ll see.” I’m encouraged by the goofy tone of the trailer, hoping that maybe this won’t be as self-serious white-bread as the original Watch Dogs. But again: I have no inherent faith in the series. What I played wasn’t so radically different as to get me frothing for more. Yeah, I’ll take more of that world, though. I just want to drive down a curiously traffic-free Embarcadero, or take walks through the Presidio. Why? I don’t know. I honestly can’t fathom why digital tourism fascinates me so much, especially when it’s of cities I’ve already visited—let alone currently live in. My only guess is it scratches some techno-lust about video games. It’s a concrete point of comparison. Sure, we all know games are getting prettier, they’re getting bigger, they’re getting more complex. But I’ll never visit Cyrodiil, or French Revolution-era Paris, or Velen/Novigrad/Skellige, or Azeroth. Neither will you. There’s no way of knowing how faithful a recreation those digital worlds are. 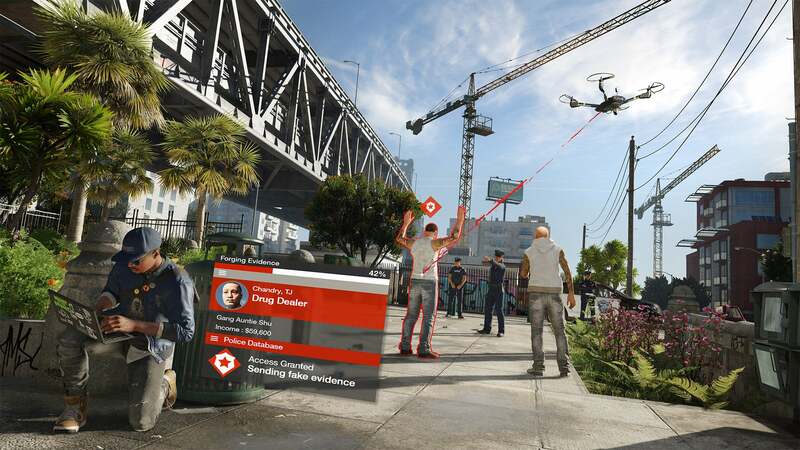 Digital tourism's absolutely not enough to make up for a mediocre story or tedious mechanics, however, and Watch Dogs 2 will need to do quite a bit to convince me it’s not just More Watch Dogs a.k.a. Assassin’s Creed. But I’m looking forward to taking a walk through my neighborhood just the same.